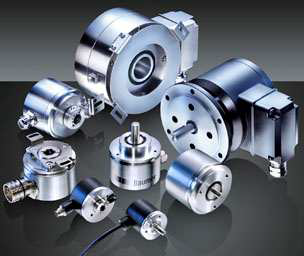 Baumer Thalheim is a leading expert in the domain of encoders for motor feedback systems in drive engineering. 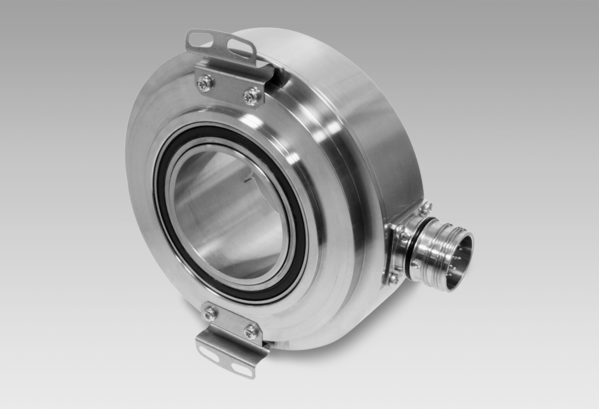 The Baumer Thalheim portfolio reflects the merger of motor feedback, profound industry expert knowledge (consulting) and individual application-specific configured designs. 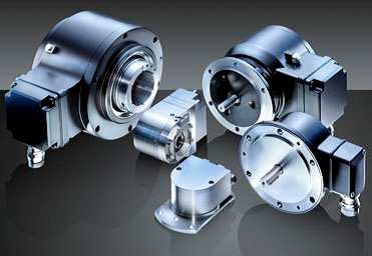 Encoders UK are official distributors for Thalheim in the UK – now owned by Baumer groups. For more information on Baumer Thalheim Encoders please contact our friendly support team at 0121 378 5577. Or alternatively visit our contact page. 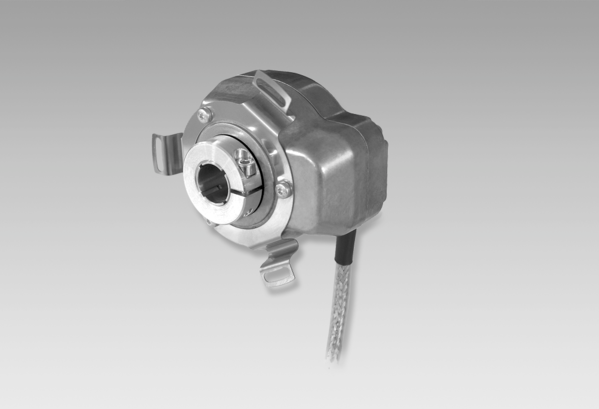 With competitive prices and worldwide delivery service we make sure at Encoders UK that you get your Baumer Thalheim Rotary Encoder quickly and efficiently to minimise disturbance in your business. If you are unsure of your Baumer Thalheim Rotary Encoders requirements please call our friendly and experienced customer support team on 0121 378 5577 or alternatively fill in the Contact Form and one of our team will get back to you to talk about your Baumer Thalheim Rotary Encoders requirements. 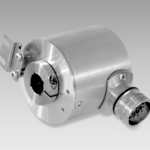 Encoders UK have extensive knowledge in Baumer Thalheim Optical Encoders. 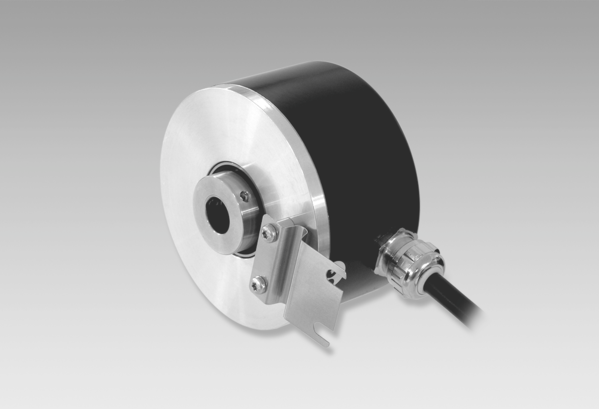 All our Baumer Thalheim Optical Encoders are used for demanding and harsh industrial motion control applications. If you are unsure of your Baumer Thalheim Optical Encoders requirements please call our friendly and experienced customer support team on 0121 378 5577 or alternatively fill in the Contact Form and one of our team will get back to you to talk about your Baumer Thalheim Optical Encoders requirements. 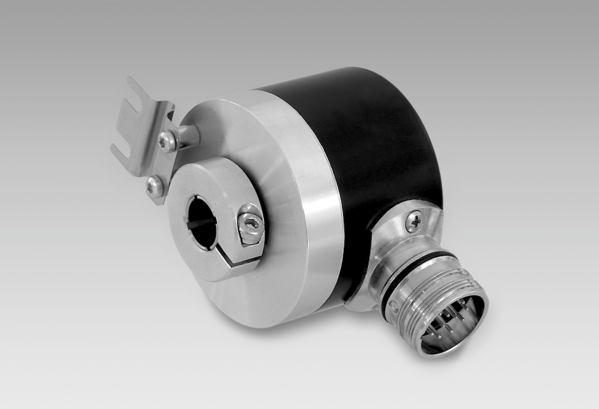 Encoders UK can assist you with all Baumer Thalheim Incremental Encoders. 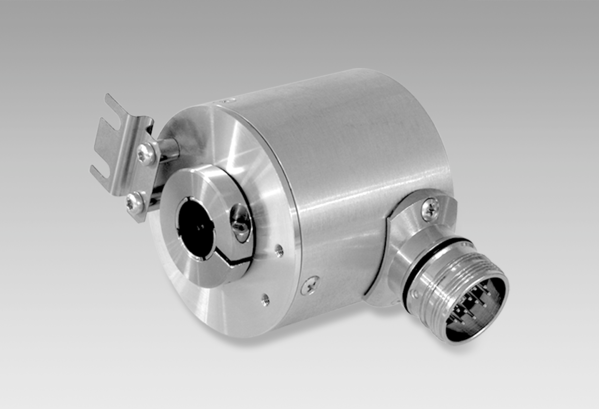 All our Baumer Thalheim Incremental Encoders are available in different versions. 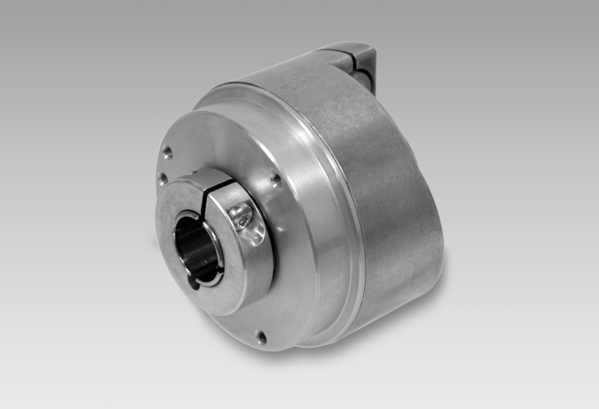 Encoders UK carry out repairs for all Baumer Thalheim Encoders and all leading incremental encoder manufacturers. If you are unsure of your Baumer Thalheim Incremental Encoders requirements please call our friendly and experienced customer support team on 0121 378 5577 or alternatively fill in the Contact Form and one of our team will get back to you. 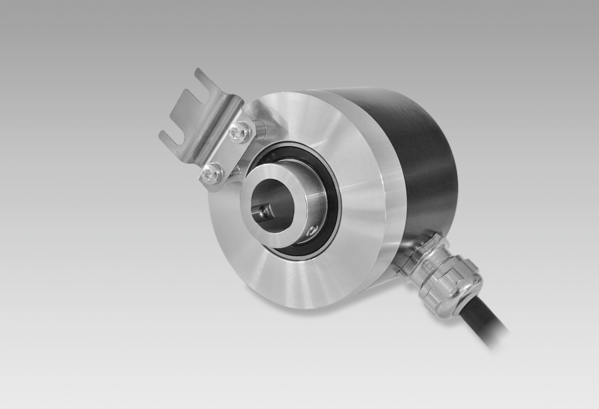 Baumer Thalheim Absolute Encoders are used in many different industrial applications for speed feedback and accurate position measurement. 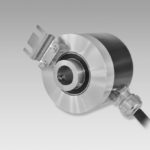 Encoders UK are well experienced with Baumer Thalheim Absolute Encoders both single turn Baumer Thalheim Absolute Encoders and multi turn Baumer Thalheim Absolute Encoders. 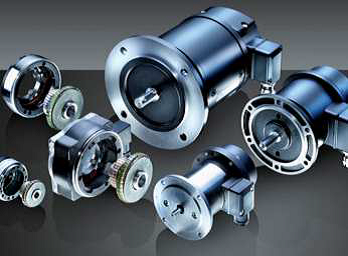 Baumer Thalheim Multi-turn Absolute Encoders are used in conveyor technology, robotics and in conjunction with precision-control the rotary motion of a wide range of applications. If you are unsure of your Baumer Thalheim Absolute Encoders requirements please call our friendly and experienced customer support team on 0121 378 5577 or alternatively fill in the Contact Form and one of our team will get back to you. 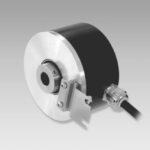 For Baumer Thalheim Shaft Encoders you have come to the right place as Encoders UK are distributors and suppliers of all types of Baumer Thalheim Shaft Encoders. If you are unsure of your Baumer Thalheim Shaft Encoders requirements please call our friendly and experienced customer support team on 0121 378 5577 or alternatively fill in the Contact Form and one of our team will get back to you to talk about your Baumer Thalheim Shaft Encoders requirements. 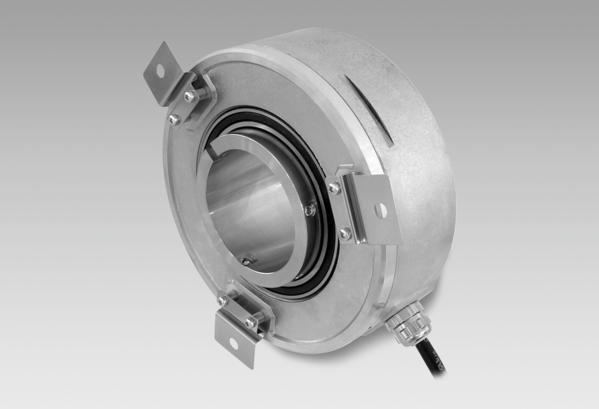 If you have a Baumer Thalheim Encoder that is beyond repair, don’t worry as we can offer a high quality alternative as a permanent solution. With great customer service and fast delivery Encoders UK can get your machine working swiftly to minimise downtime of production.